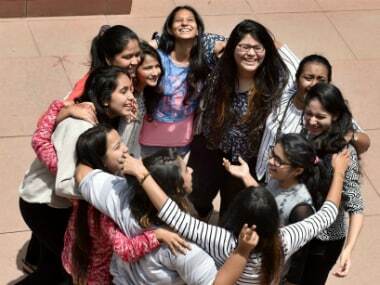 2nd PUC Result 2019 declared | The Karnataka Secondary Education Examination Board (KSEEM) announced the 2nd Pre-University Examination (PUC) 2019 results on Monday. The overall pass percentage for PUC 2019 stands at 61.73 percent, marking an improvement over last year's 59.56 percent. A candidate from Udupi has emerged the topper in the Karnataka PUC exams. The results are available on the official websites — karresults.nic.in, kseeb.kar.nic.in and pue.kar.nic.in. In case the official websites crash, candidates can check their scores using a number of alternative methods. The 2nd PUC exams were held between 1 March and 18 March. A total of 80 colleges registered 100 percent pass percentage, which means that all students who appeared from these colleges cleared the exams. Of these 80 colleges, 15 are government colleges. Commerce students secured the best scores, with a pass percentage of 66.39 percent. Last year, too, the commerce stream had fared the best. Science students secured a pass percentage of 66.58 percent. In 2019, around 6.8 lakh students registered for the Karnataka PUC Examinations 2019 as compared to 6.9 lakh students last year. 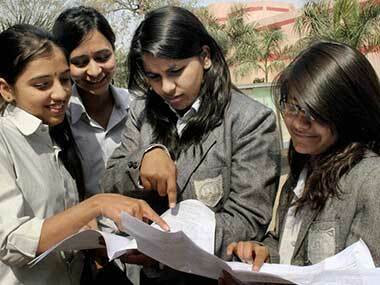 Last year, around 6,90,150 students from 4,725 colleges had registered for the Karnataka PUC exams. Dakshina Kannada district had the highest passing percentage, followed by Udupi district in the state. The rural passing percentage was 59.95 percent, while the urban passing percentage stands was 59.45 percent.